Someone pinch me, because I can't believe that the end of October is already upon us. I hadn't even realized that the last time I participated in these meme was last month, and now I feel like so much reading time has gotten away from me! Alas! Why can't bookworms just be paid to read? On the bright side, staying home with a recuperating puppy has actually allowed me a fair bit of reading time. So there is much to report! Here we go! I sadly had to abandon my Halloween bingo plans, because BookLikes decided to have a fit these last few weeks. I did keep some of the books I had in mind though, simply because I really wanted to read them. Thus, Practical Magic. This book is like an old friend, and I'm never sad to re-read it! 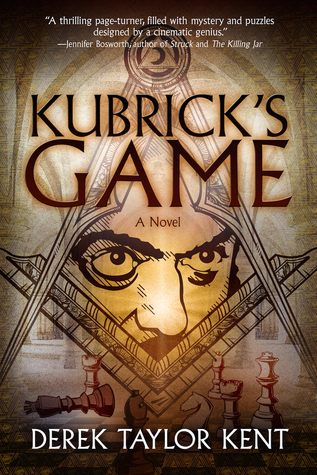 Kubrick's Game was pretty amazing. You can see my review in the post before this. 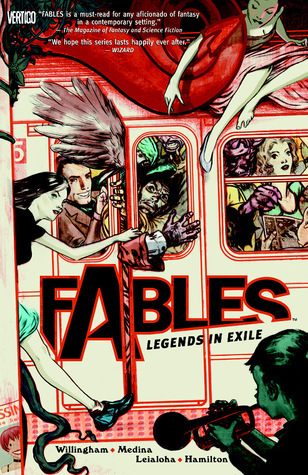 Then, continuing with my comfort reads, I started a re-read of the Fables series by Bill Willingham. I still love these SO MUCH. They are great graphic novels! 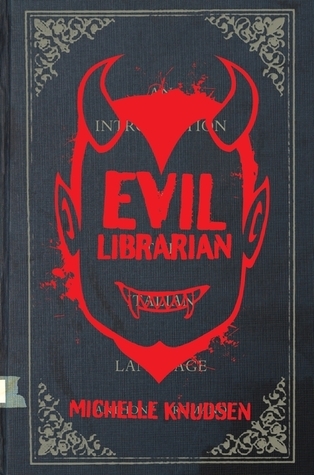 When Candlewick Press sent me Evil Librarian for review, I snatched it up and started reading it. It's honestly really great so far. Just enough horror, with just enough humor, to make it a really fun read. I only have 10 pages left to read, so expect a review very soon! 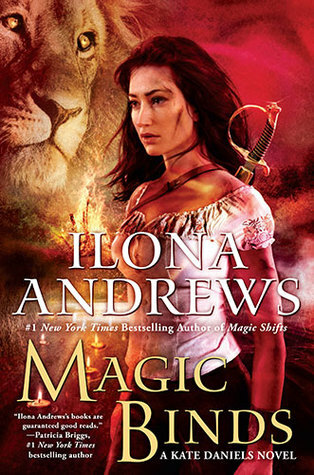 My current audio book is Magic Binds and, guys, you have NO IDEA how much I missed Kate! I've been waiting for this all year and I am SO EXCITED. I know it's going to rip my heart out, and I don't even care. 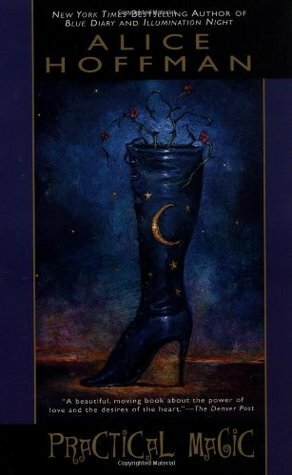 This beautiful, BEAUTIFUL book is my next read. 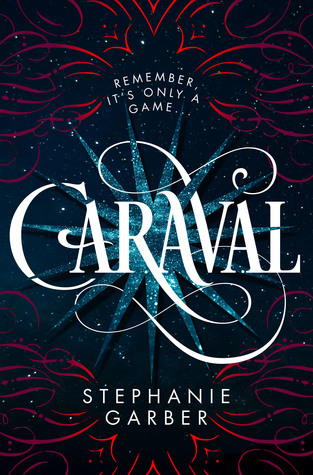 I was approved to read an ARC of Caraval and I swear to you, I did the biggest happy dance of all happy dances. This book already has amazing buzz, and I can't wait to review it for all of you!